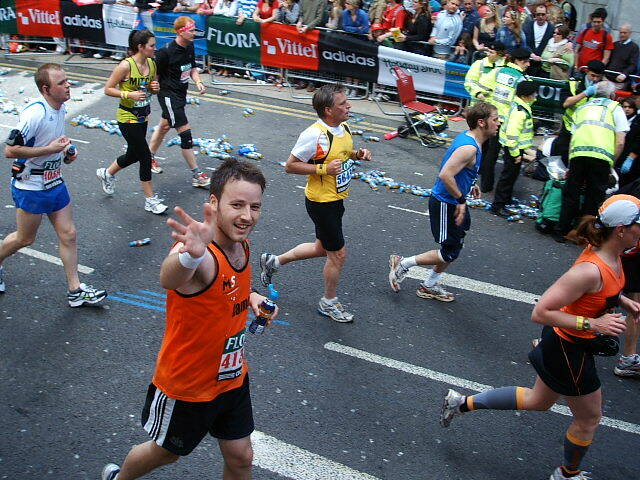 To fight my way through the post-marathon depression in 2009 I’d booked myself into the BUPA London 10,000 to keep busy. 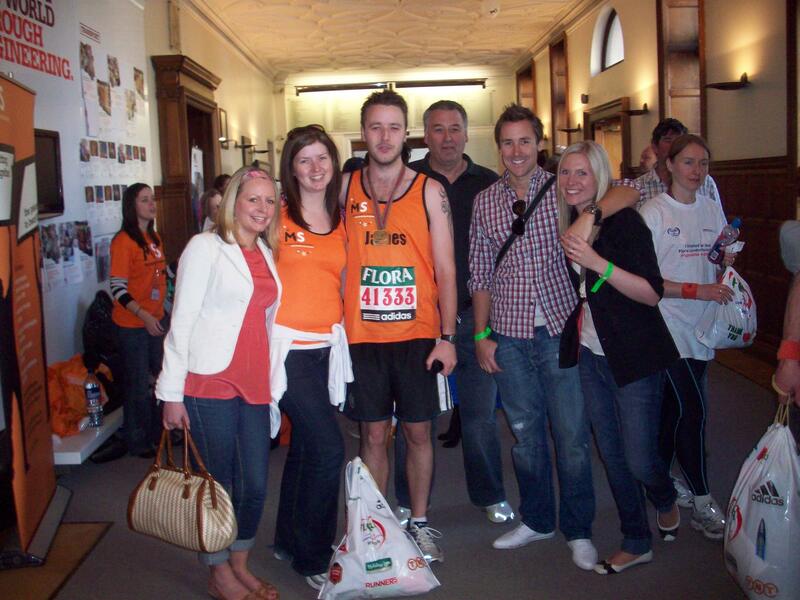 The race was a month after the end of the marathon so I’d managed to retain a bit of the fitness I’d had. Wanting to get a good time, 5 minutes before the start I opened up a carbo gel and started the horrible process of forcing the goopy syrup down my lughole. The wave of nausea that hit me was quite unexpected. It immediately brought back the latter stages of the marathon and it took me 4 gulps get the stuff down. I’ve never enjoyed taking carbo gels. Firstly, the taste and sensation takes some getting used to. I’ve tried out quite a few different types of gel while training for the marathon, each with varying levels of viscosity. I simply can’t get used to the process of squeezing a sachet of runny, bitter-sweet goop down my throat without feeling the urge to regurgitate.